Read interactive digital/work/course books (produced with MyBookMachine Editor) on your iPad or your iPhone. You or your pupils/readers/learners can easily read and work through the living multimedia interactive books, workbooks, coursebooks etc. produced by MyBookMachine Editor. 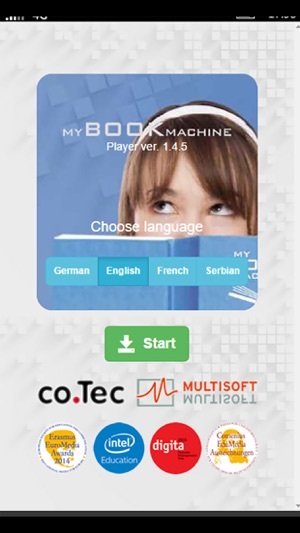 To remind you: MyBookMachine Editor allows you to integrate text, pictures, photos, videos, audios, graphics etc into single multimedia file. Also, each object can have an additional function - e.g link which opens a YouTube video or a Word document related to a certain question. Or starts an additional interactive exercise (like MasterTool, GeoGebra, HotPotatoes etc.) which has to be solved using this Player. While using the MyBookMachine Player you will find all these integrated media or linked objects – and understand why we say that with our program books really come to life. - MyBookMachine-online national library (such as mybookmachine-online.DE) with many uploaded "free-to-use" books or just your books that you have uploaded on this server - for your personal use, only. 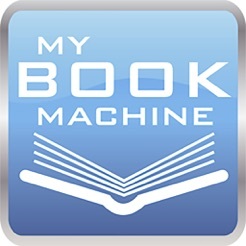 - our MyBookMachine.NET international library where you can keep and share LINKS to your books or free books by other authors - wherever they are located (uploaded). 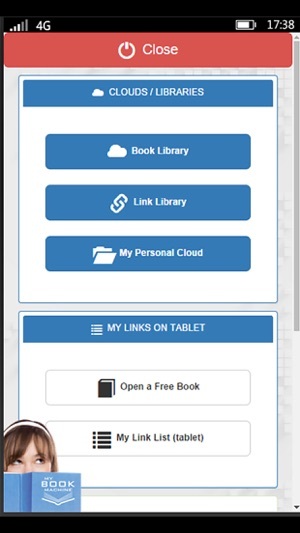 Uploading book file into your personal cloud/library and share it via direct link with your readers/learners/pupils is the easiest way to allow somebody to use your digital book. In contrast to the fact that all operating systems have their own separate MyBookMachine Player version, online version is the same for all operating systems and all browsers! Schön, dass die App nun auch für das IPad verfügbar ist. Leider hat sich das Warten nicht gelohnt. Es lässt sich kein Buch öffnen. 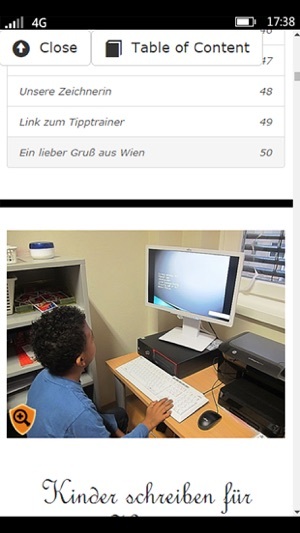 Auch die Eingabe von Benutzerdaten bringt nichts als einen Load Error.